Maleficent 2 | Celtic & Co.
Angelina Jolie returns to the Walt Disney Production spectacular - Maleficent. The costume department at Pinewood Studios got in touch and ordered some of our Classic Sheepskin Boots and Sheepskin Mules for the actress (she chose both to be made in black, very apt for the character she will be playing in the film!). 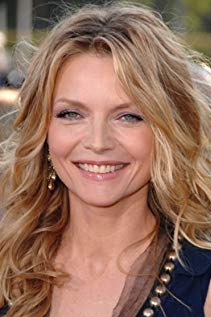 We also sent out Celt Shortie Boots to other leading ladies - Michelle Pfeiffer and Elle Fanning who enjoyed wearing them off set when relaxing in their trailers.